Davian Shipping Services Ltd is a dynamic, future-oriented company. 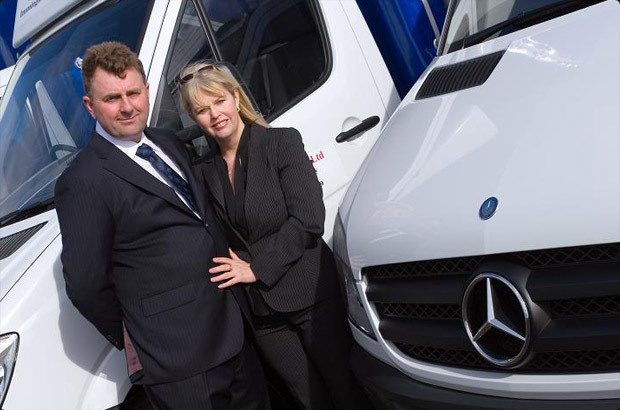 Owned and operated by Ian Holden and his partner Annette Anderson. 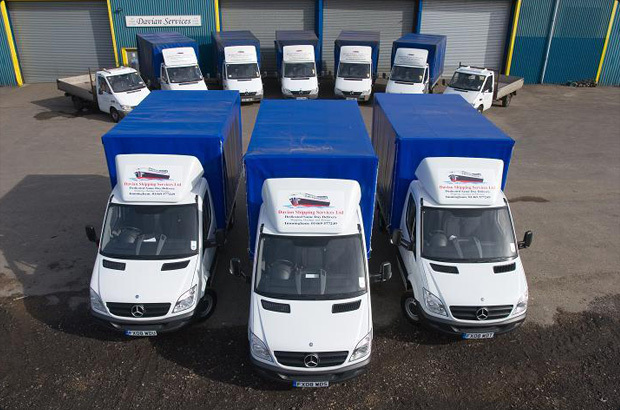 We specialise in the delivery and collection of hazardous chemicals to and from ships in all UK main land ports and in this capacity can also offer a very efficient reliable transport service to all areas of the UK. We have over 27 years experience in the shipping industry and can offer an exemplary service in the consolidation and distribution of ships spares, chemicals, paint etc. to vessels all around the UK and Ireland. 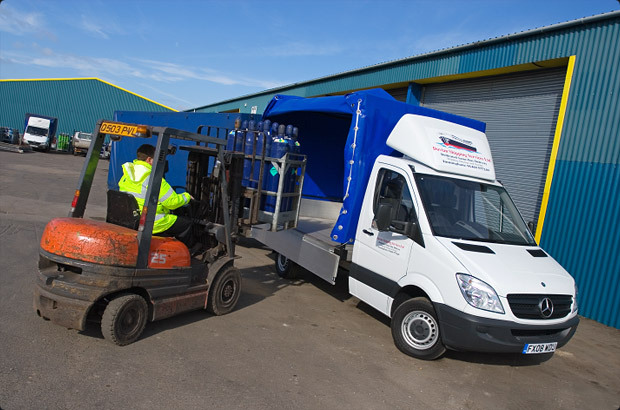 We operate from our own warehousing resource, equipped to handle all types of cargo. It is available for short or long-term periods and includes order-picking and consolidation facilities as required. 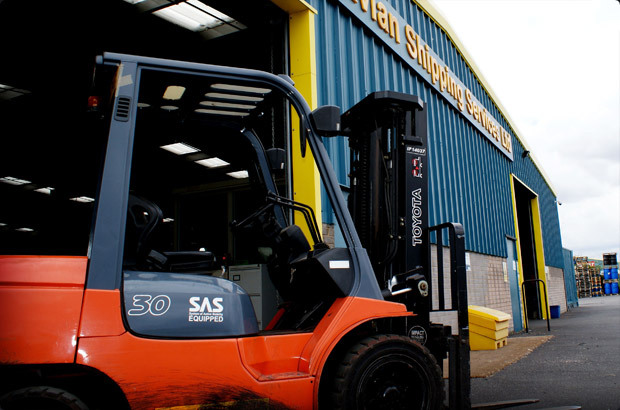 We own and operate from Davian Business Centre which is on the corner of Europa Way and Kiln Lane. 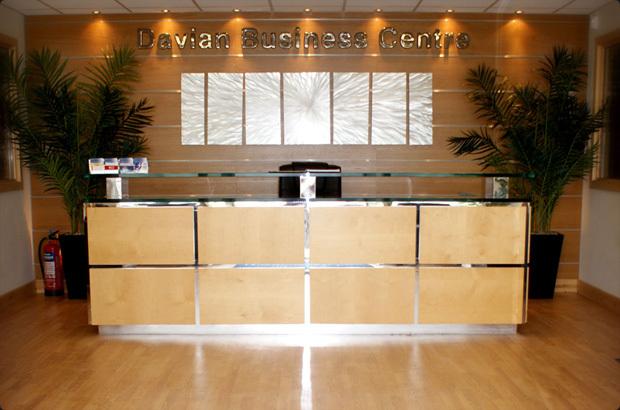 Davian Business Centre now offers quality offices from 70 sq ft and industrial units from 2500 sq ft.